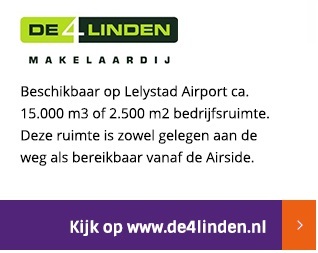 Both for professional and recreational pilots, as well as for potential flyers eager to test their flying skills Simcenter Lelystad is the place to go. 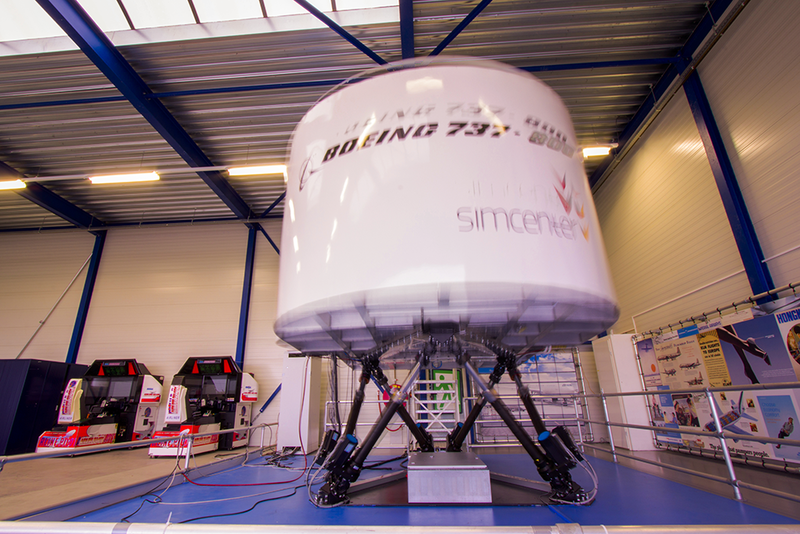 This company offers an affordable, fully equipped Boeing 737-800 full flight simulator. Flight motion is by means of a unique 6dof electronic platform, with the electronic cylinders providing quiet and accurate motions. Using state of the art software, over eighty different flight situations can be simulated, from engine fires to hydraulic failures. 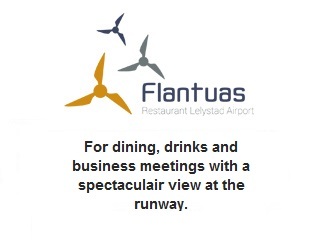 These options can also be tested during taking off from, or landing at some 24,000 airports. Instructors guide pilots through the whole process of briefing, sim session and evaluation, becoming and staying current. Simulation flights can be used for grading preparation, MCC, Raw-data flying or simply logging training hours. Using a full scale mock up (unique in the Netherlands) completes the service. Simcenter Leystad is also fully equipped to offer specific CRM training sessions as well as specific management training for businesses, education and healthcare.